We were absolutely amazed at the talent on display at The Stop last night. The vocalists from Bishop Allen Academy blew away the crowd with voices that could have easily been on The Voice or Canada’s Got Talent. 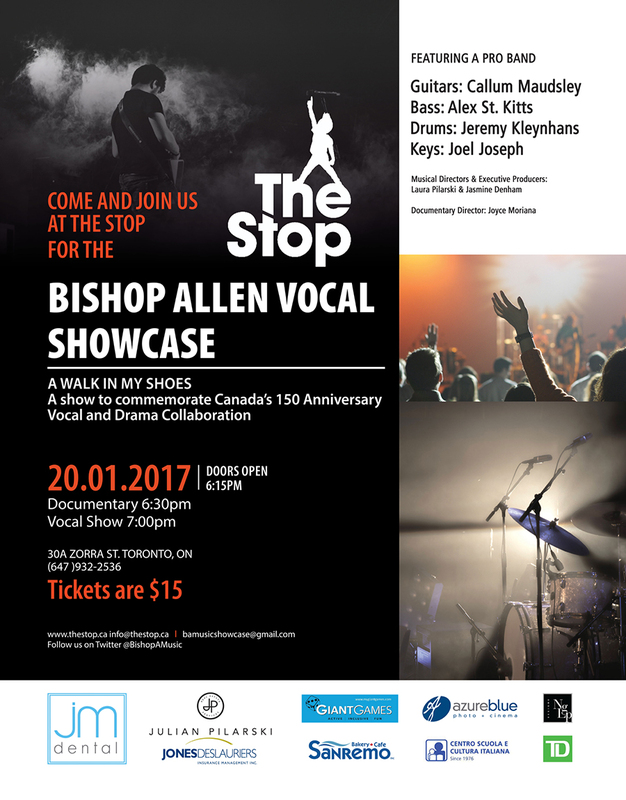 Congrats to The Stop and Laura Pilarski for putting on a truly memorable evening.